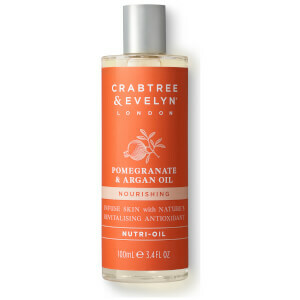 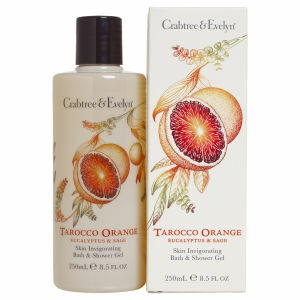 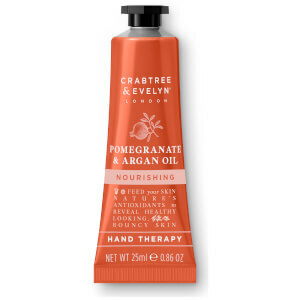 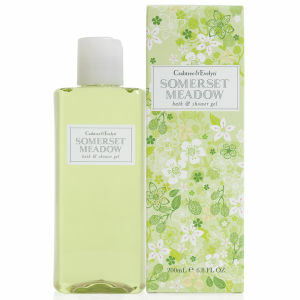 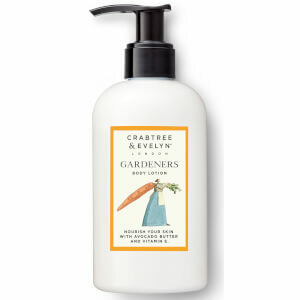 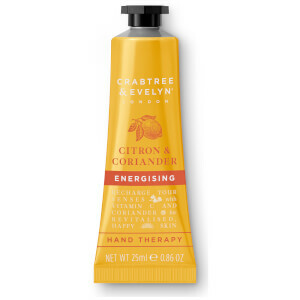 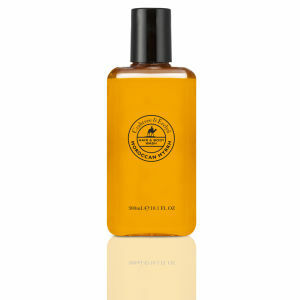 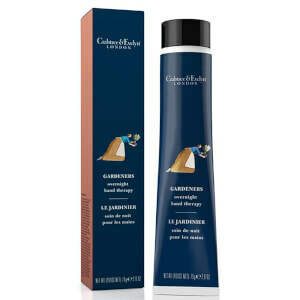 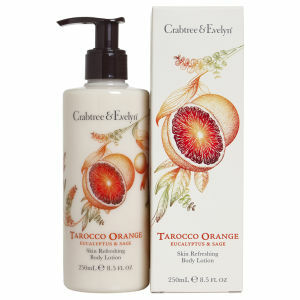 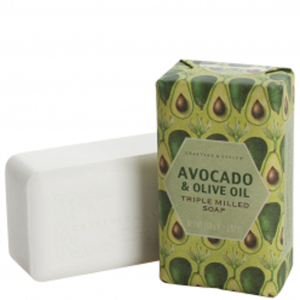 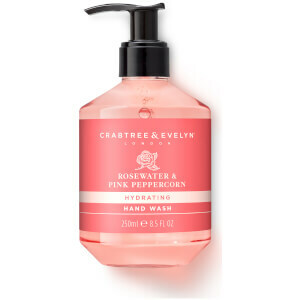 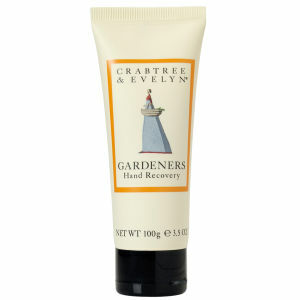 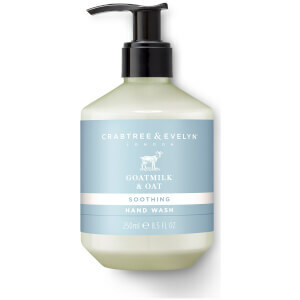 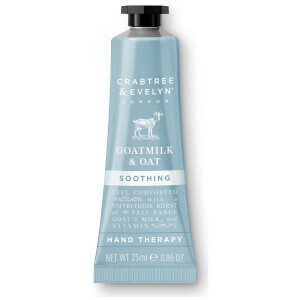 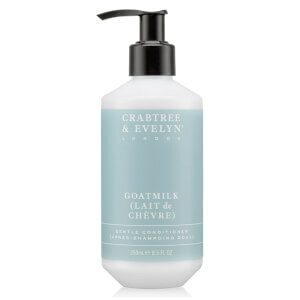 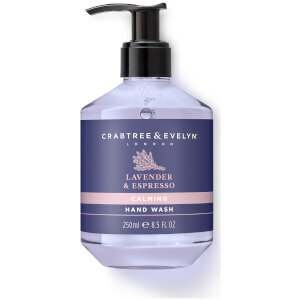 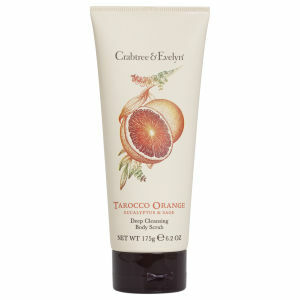 Browse the range of Crabtree & Evelyn toiletries here at Mankind. 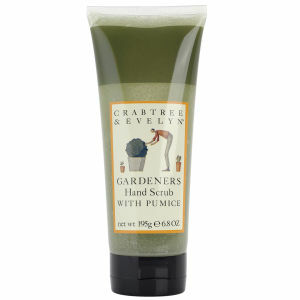 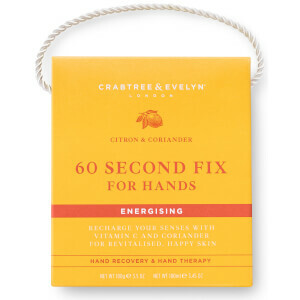 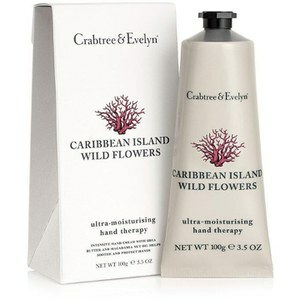 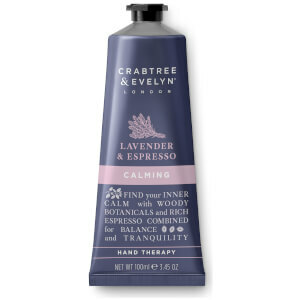 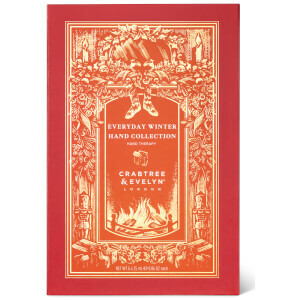 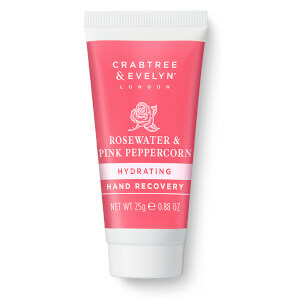 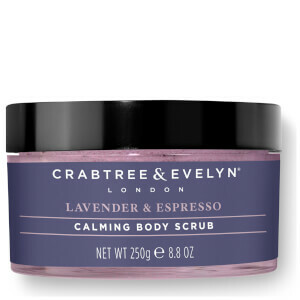 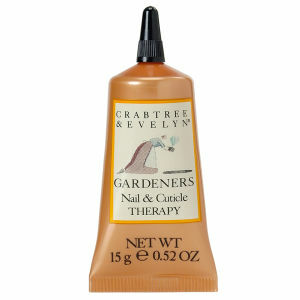 Founded over 40 years ago, Crabtree & Evelyn has evolved to an international company with over 500 stores worldwide. 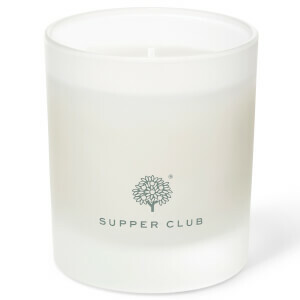 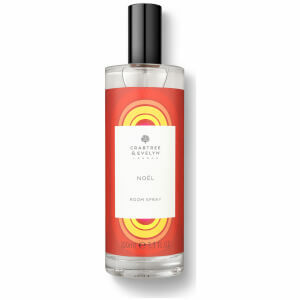 The brand is renowned for its original fragrances and beautiful packaging to transform ordinary rituals into pleasurable experiences. 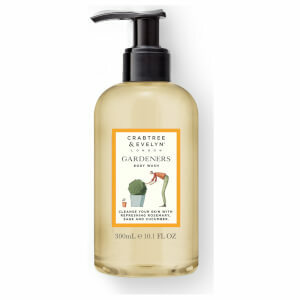 Crabtree & Evelyn wholeheartedly embraces the riches of the natural world by making products with fruit, flower and plant essences. 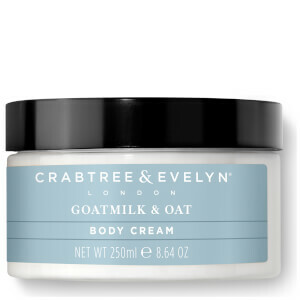 They take this route as they were inspired by John Evelyn, a 17th Century Englishman who was one of the first naturalists and conservationists, a visionary of his time. 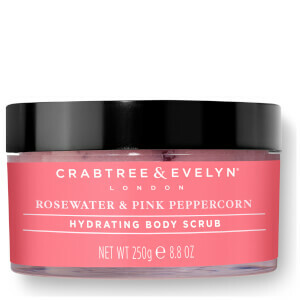 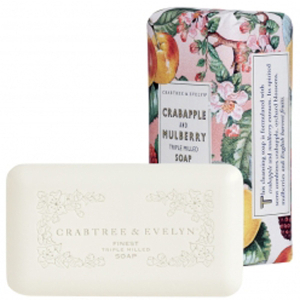 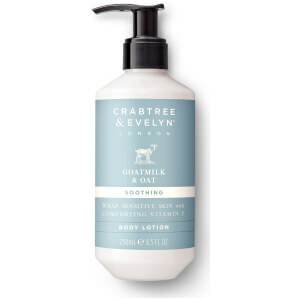 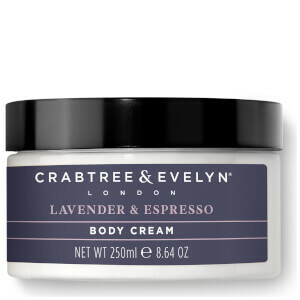 The Crab Tree stemmed from the Crab Apple Tree representing beauty and the natural goodness which is also inherent in the Crabtree and Evelyn brand. 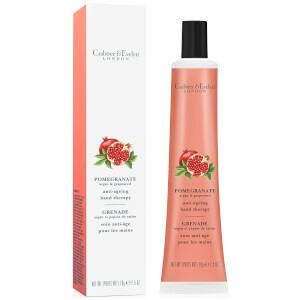 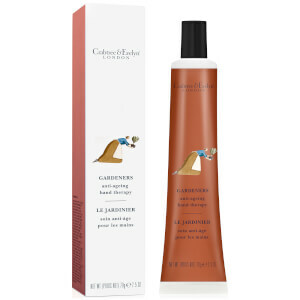 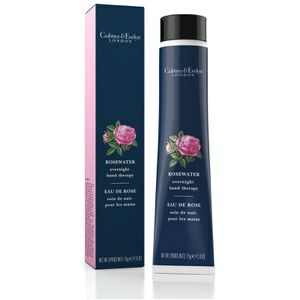 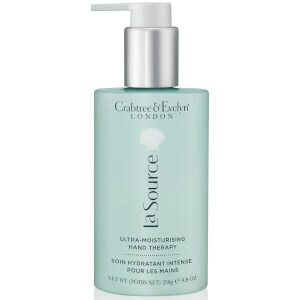 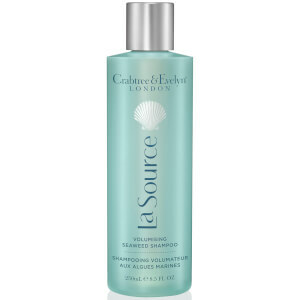 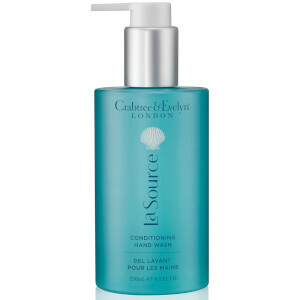 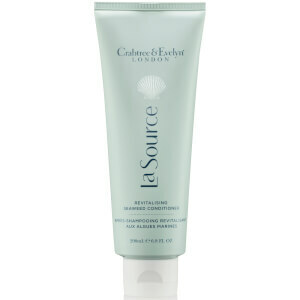 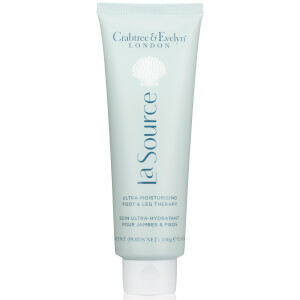 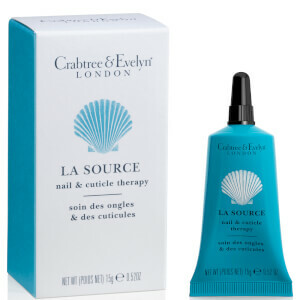 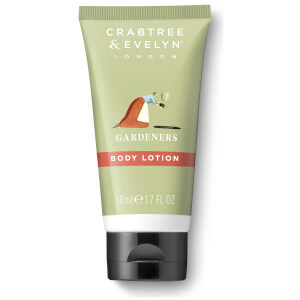 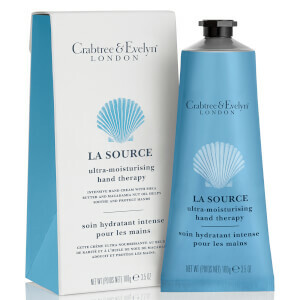 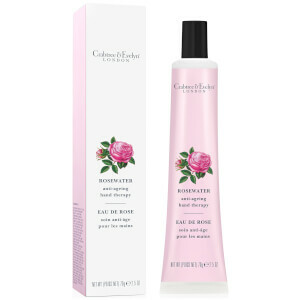 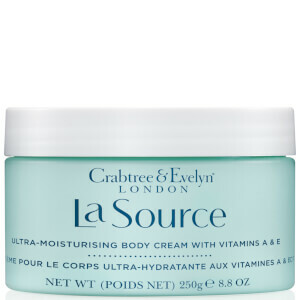 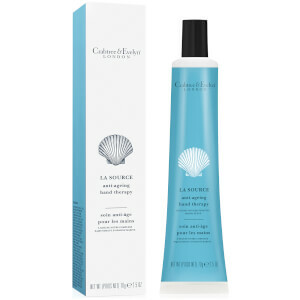 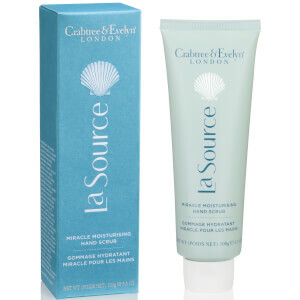 The Crabtree & Evelyn La Source Body Lotion is a lightweight, quick-absorbing lotion which provides intense moisture and hydration with no greasy residue. 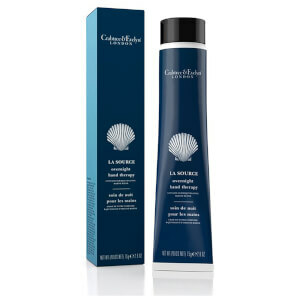 Infused with a hydra marine blend of antioxidant-rich green seaweed and blue sea kale, shea butter and vitamin E, it softens, nourishes, conditions and protects skin. 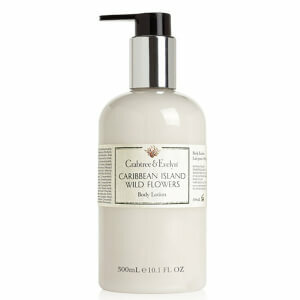 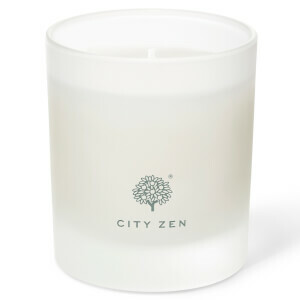 Dermatologically tested and approved, it rejuvenates the mind and body with its fresh sea breeze scent.